Who Can File a Wrongful Death Suit In New York? When a family member dies, it is never easy. When that death is caused by someone else’s wrongful conduct, the situation is worse. Every state has its own laws regarding wrongful death lawsuits, and in this blog post we will help you navigate New York’s laws. Having a lawyer experienced in wrongful death litigation on your side will help you get the maximum value allowed in your case and ease the suffering for you and your family. To learn more about who can file a wrongful death suit in New York, read this post, and then contact our White Plains, NY practice. A wrongful death in New York is defined as a death in which the individual is killed due to the wrongful conduct of another person or party. A wrongful death suit can be brought about if the deceased would have been able to take legal action against the responsible party, had death not occurred. Wrongful death suits are typically filed in two parts. First, there is a claim for pain and suffering, which seeks to recover compensation for pain and suffering experienced by the deceased before he or she died. Then, there is the wrongful death claim, which is filed to recover medical and funereal expenses, lost earnings and benefits, and loss of companionship or parental guidance. New York does not allow a suit to be filed for mental anguish suffered by surviving family members. 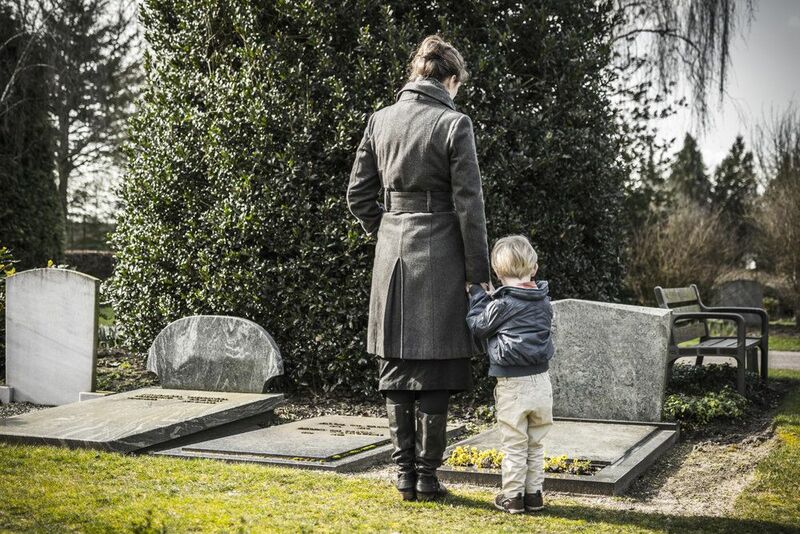 The wrongful death claim can be filed by a parent, child, or spouse of the deceased. Siblings and other relatives generally do not have the right to bring a suit, unless they are also the personal representatives of the estate of the deceased. Even then, they may not have the right to file a suit if there is a surviving spouse, child, or parent. Only the representative of the estate may file the pain and suffering claim, although he or she may do so for the beneficiaries of the estate. If the deceased has listed an organization, such as a foundation to prevent child abuse, as his or her sole beneficiary, that organization would receive all compensation for the pain and suffering claim, while the surviving family members would be entitled to the wrongful death claim compensation. To file a wrongful death suit, it must first be established that the negligence on the part of the defendant would have entitled the deceased to file suit against them if they had lived. It also must be proven that the deceased has surviving children or other dependents, or distributees. Finally, there must be proof of monetary damages as a result of the deceased’s death. The statute of limitations for filing a wrongful death suit is typically two years. After that time, the family may not ever file a wrongful death suit on behalf of the deceased. Don’t try to navigate the legal system on your own. Contact our legal office today to schedule a consultation with one of our attorneys. We are here to help guide you through this difficult time and help you get the compensation you deserve.